Modulate is a project of DJ Geoff Lee. Based in Manchester, Geoff is a resident DJ at the Wendyhouse, an alternative/industrial night club, for the Mutate industrial/hard dance floor. The project originated in 2002 and went through various sounds, solidifying on the hard electronic sound it now has with elements of EBM, electro, noise, and techno. Modulate's music can best be described and the sound of jacked up dirty beats at an old school rave in a run-down warehouse club with the best bass rig you've ever heard...arms reaching for the lasers while The Chemical Brothers, Boys Noize, Daft Punk and The Prodigy have a knife fight over who is coolest. 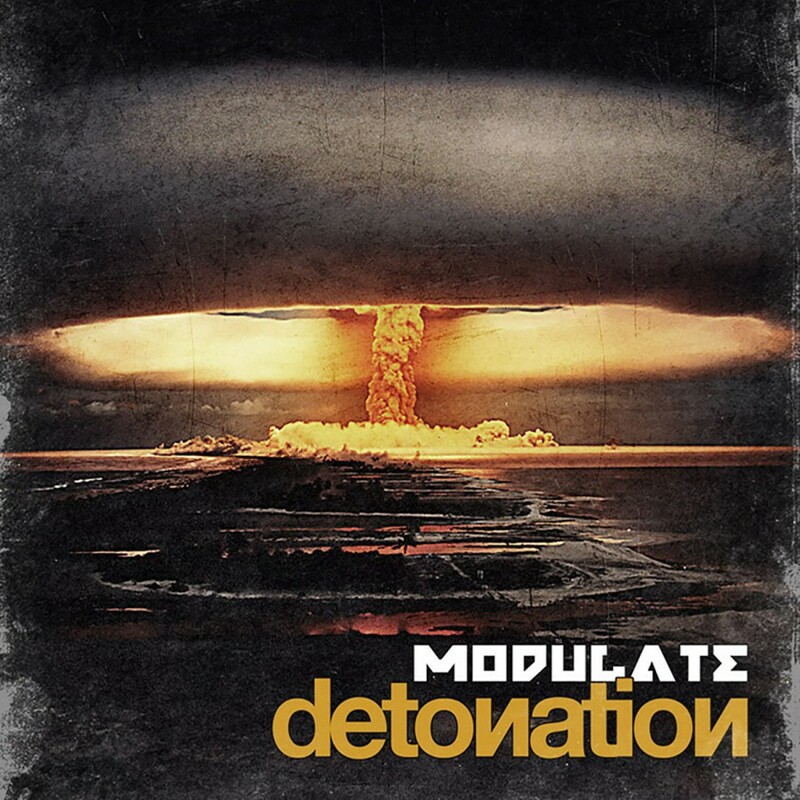 After garnering a massive following with his debut EP Skullfuck and the follow up album Detonation, Modulate now returns with Robots. 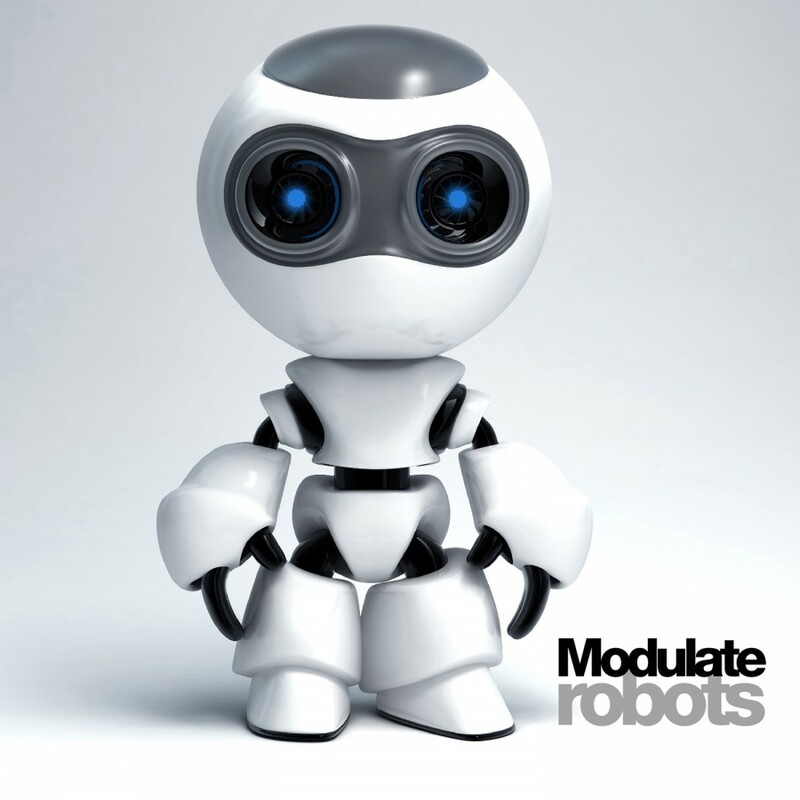 Destined to be the dance floor hit of the summer, Robots blends the percussive, noisier styles of Modulate's earlier work with an innovative, modern techno sound. Featuring remixes from Lab4, Straftanz, Soman, and Aesthetic Perfection as well as five new tracks!